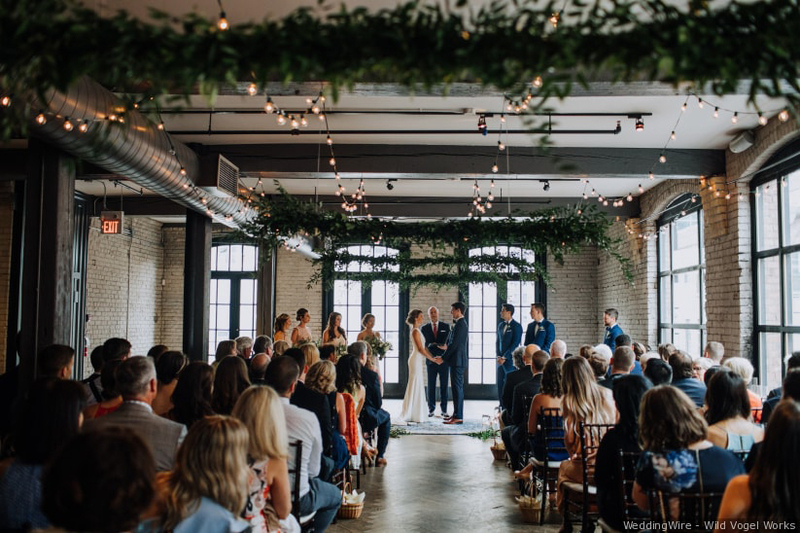 Complete with rustic exposed brick and bright modern finishes, STORYS is a blank canvas that can be transformed into the wedding venue of your dreams. 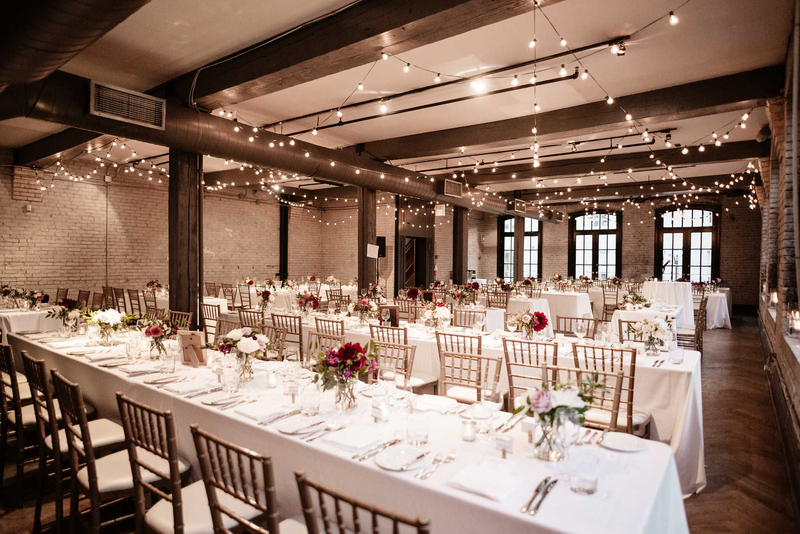 Our timeless and classic rooms are the perfect backdrop for your big day. 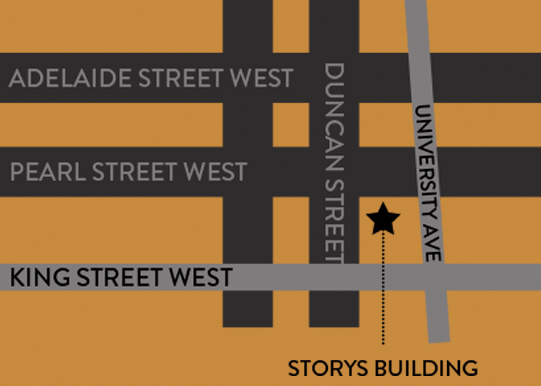 Inquire today to visit STORYS and start planning your wedding. 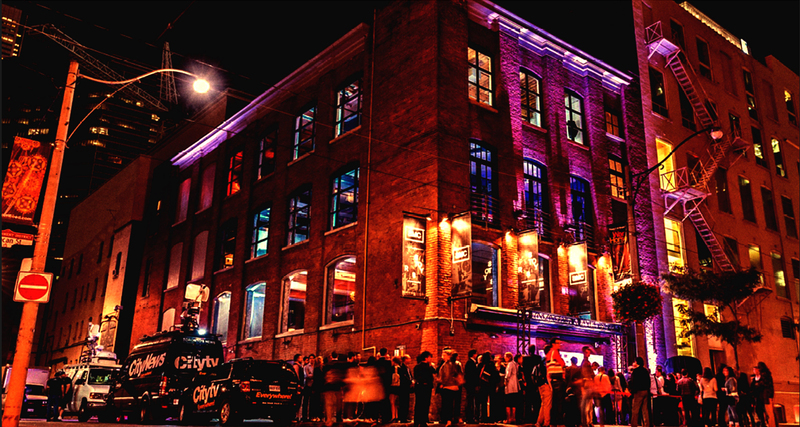 This 170-year-old classic brick and beam building maintains the integrity of its original heritage while seamlessly integrating elements of progressive design to create a refreshing interpretation of modern Toronto. 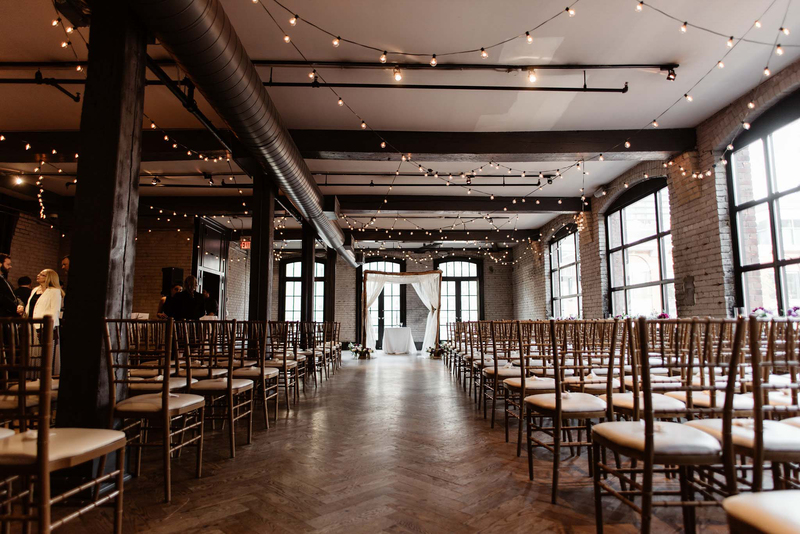 The building boasts over 14,000 square feet of versatile event space over multiple floors, making it perfect for all occasions. Please indicate date, number of guests and type of event if information is available.